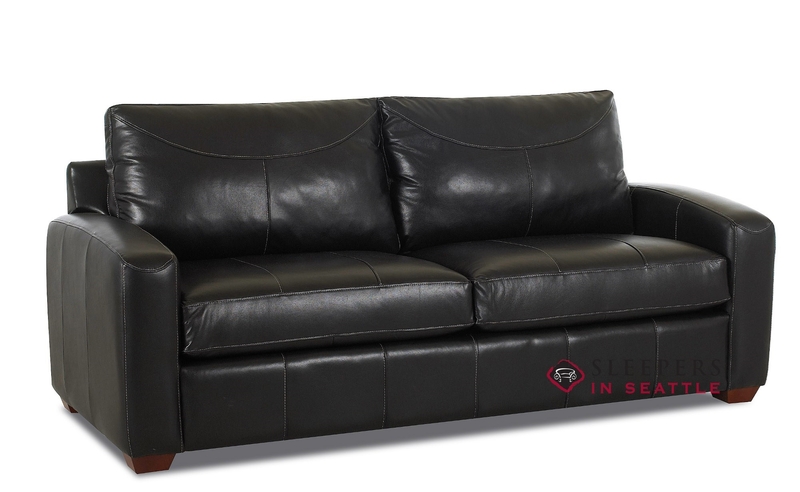 Smart and pristine, the Boulder Leather Full Sleeper can accommodate the style of any room. 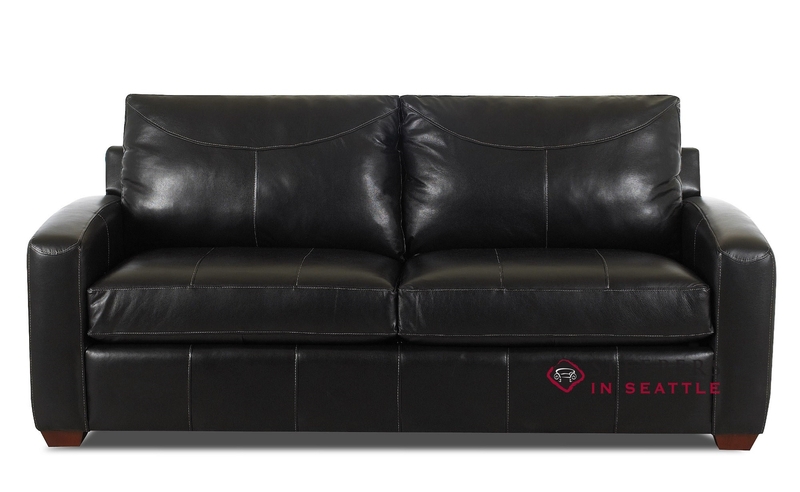 Exposed wood legs and welted detail on the two-over-two configuration make this leather sofa bed style a must-see. Available as a quick-ship in the 100% top-grain Durango Black. How thick is the mattress on this sofa? 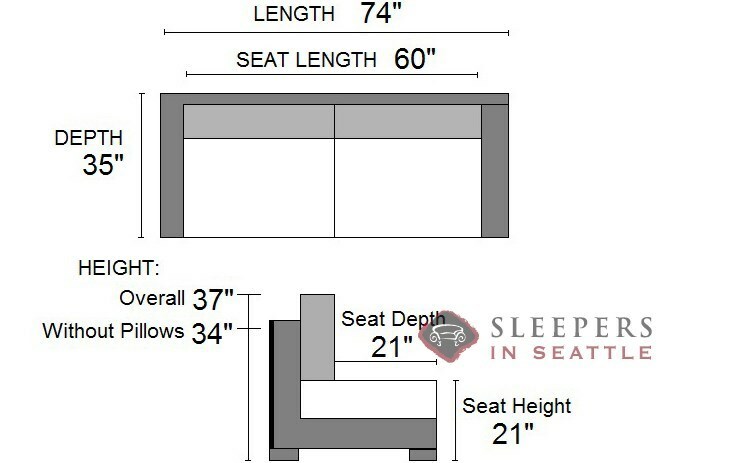 The mattress included in the Boulder, at no additional cost, is 6.5" thick. There are also mattress upgrades available, which can be selected in our Sleeper Design Center, after clicking "Build Your Own", above.